“Personally I think the idea that fake news on Facebook, which is a very small amount of the content, influenced the election in any way -- I think is a pretty crazy idea. 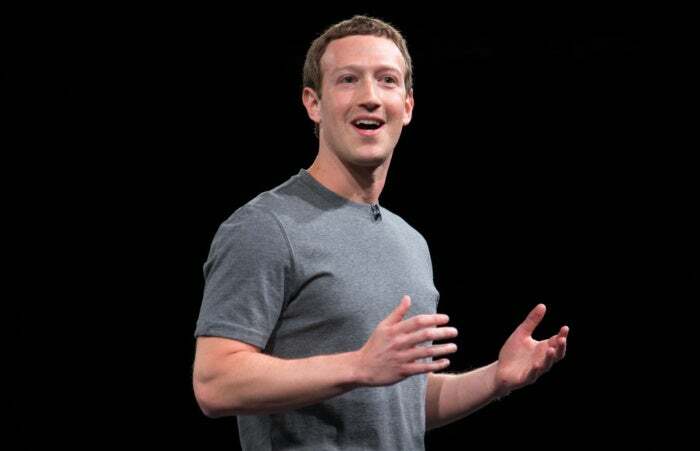 Voters make decisions based on their lived experience,” Zuckerberg said in an interview at the Techonomy 2016 conference in Half Moon Bay, Calif.
U.S. President Barack Obama has also weighed in on the role social networks like Facebook can have in elections. “The way campaigns have unfolded, we just start accepting crazy stuff as normal. And people, if they just repeat attacks enough and outright lies over and over again, as long as it’s on Facebook, and people can see it, as long as its on social media, people start believing it. And it creates this dust cloud of nonsense,” Obama said in Ann Arbor, Mich., in the run up to the election. Dismissing the view that Facebook creates a ‘filter-bubble’ where people get a reinforcement of their own views by seeing similar content on the social network, Zuckerberg said Facebook research shows that almost everyone has some friends on the other side -- whether on religious, political or other issues.